Why align5? | About align5 Consultancy | Philadelphia, Pa.
You might be wondering about the name of our company, align5. At align5, our passion is to work with growth company entrepreneurs as they build their companies and achieve their goals. Every member of our team is an entrepreneur or has dedicated their professional life to serving entrepreneurial leaders and companies. Growth company entrepreneurs are our “Tribe,” and those are the people and companies with whom we choose to spend our time. In our work with entrepreneurs, we choose simplicity over complexity and look for ways to implement simple strategies that have exponential impact. In other words, we look for leverage and we help entrepreneurs use that leverage to their advantage as they scale their companies. The name of our company – align5 – embodies our fundamental belief that simplicity trumps complexity, and that even the most complex challenges facing growth companies have simple solutions. We believe that simplicity comes from ensuring that there is alignment with partners, employees, vendors, clients and other stakeholders around a few key principles (preferably no more than 5). By aligning around a small set of shared principles, we believe that simple solutions reveal themselves and, as a result, entrepreneurial companies are well positioned to overcome obstacles to growth. 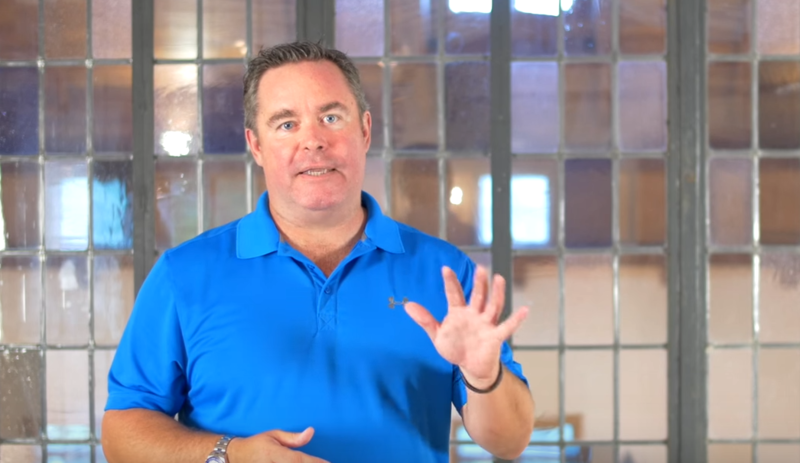 In the video our co-founder, John Ratliff, shares more about who we are at align5 and how we help growth company entrepreneurs scale their businesses.